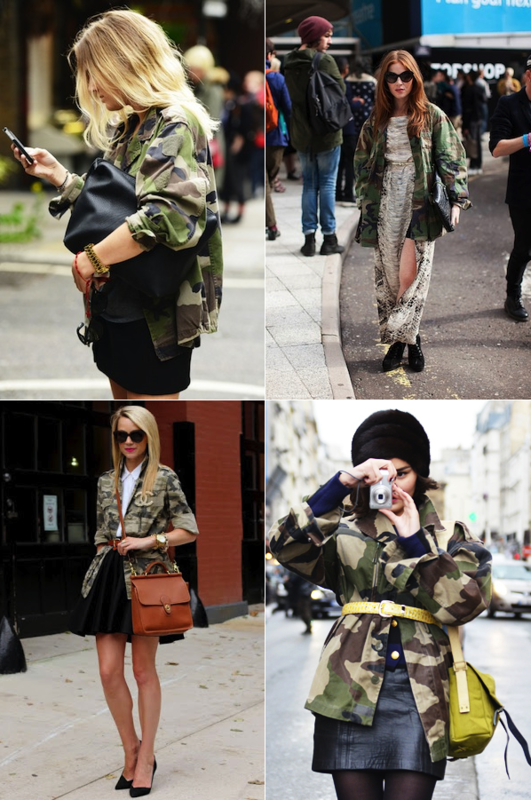 Military camouflage patterns influenced fashion and art from the time of the First World War onwards. Gertrude Stein recalled the cubist artist Pablo Picasso’s reaction in around 1915. I very well remember at the beginning of the war being with Picasso on the boulevard Rasp ails when the first camouflaged truck passed. It was at night, we had heard of camouflage but we had not seen it and Picasso amazed looked at it and then cried out, yes it is we who made it. That is cubism. The scheme of decoration for the great fancy dress ball given by the Chelsea Arts Club at the Albert Hall, the other day, was based on the principles of ‘Dazzle’, the method of ‘camouflage’ used during the war in the painting of ships … The total effect was brilliant and fantastic. More recently, fashion designers have often used camouflage fabric for its striking designs, its “patterned disorder” and its symbolism. Camouflage clothing can be worn largely for its symbolic significance rather than for fashion, as when, during the late 1960s and early 1970s in the United States, anti-war protestors often ironically wore military clothing during demonstrations against the American involvement in the Vietnam War. 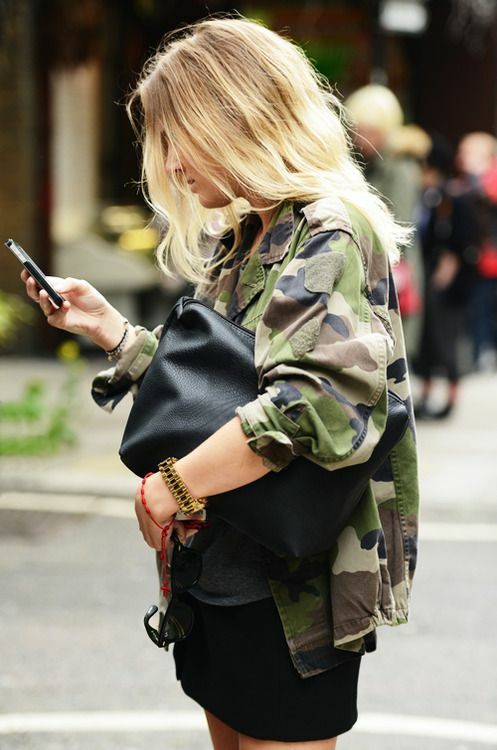 Pic Fashion Element: @Camouflage Print Chiffon Blouse, Zanzea® Blouse.